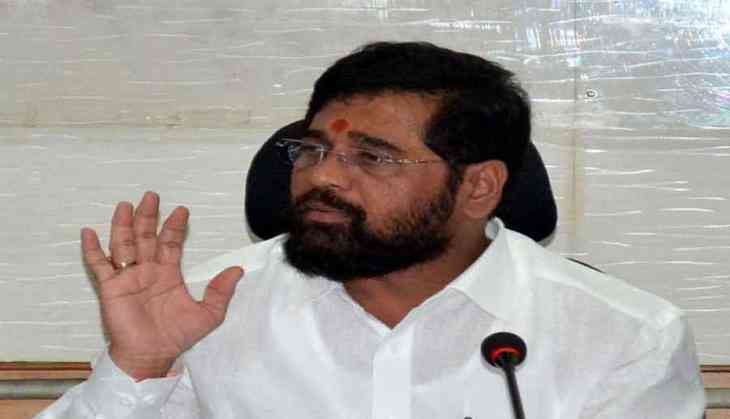 Maharashtra minister Eknath Shinde has expressed confidence that the BJP-Shiv Sena alliance will win the Lok Sabha polls and asked the coalition workers to work for increasing the victory margin this time. "Our victory is definite this time also. Our target should be to ensure maximum difference of votes between the winning and losing candidates," said Shinde, who is also the guardian minister of Thane. Lauding Srikant Shinde, the sitting Sena MP from Kalyan seat in Thane, for the work done by him in his constituency in the last five years, the minister claimed the voters would elect him this time also. State minister Ravindra Chavan said voters in Dombivli segment of the constituency earlier supported the BJP and Shiv Sena and this time also they will ensure victory for the alliance candidate. "This election is an important one and the party workers should ensure that our candidate wins by the maximum victory margin," he said. Srikant Shinde is the saffron alliance's candidate from Kalyan where his main rival is Babaji Patil of the NCP. Lok Sabha elections to total 48 seats in Maharashtra will be held in four phases on April 11, 18, 23 and 29 and the results will be declared on May 23.